In the same week, President Obama is apparently securing a deal with Russia on removing chemical weapons from Syria, he has spoken to the Iranian President, something that hasn’t been done for decades, about an agreement on Iran not developing nuclear weapons and meanwhile, the only terrorist group bent on destroying America that he can’t negotiate with is the Republican Party and their House majority. It’s been a big week, so much to discuss and explore so thank goodness it’s Friday, what better way to express TGIF than to join us tonight for our live chat about the week’s events, Vox Populi? 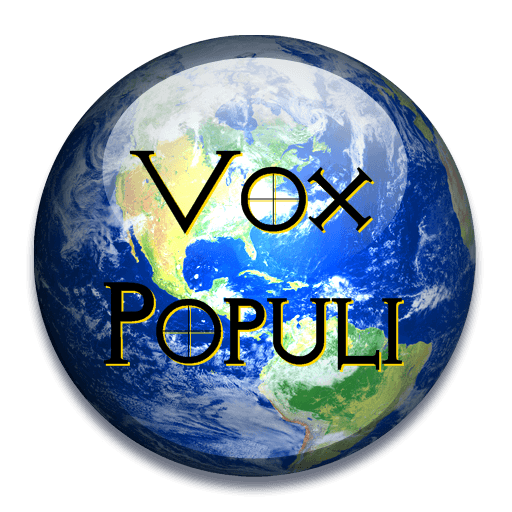 Vox Populi begins at 7:00pm PDT and all members are invited and welcome to join in on the lively conversation. To participate or just watch the conversation, you can go directly to our Vox Populi page by clicking this link: http://planetpov.com/live-events/vox-populi/. You can also find Vox Populi in the right sidebar widget on any page.